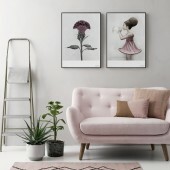 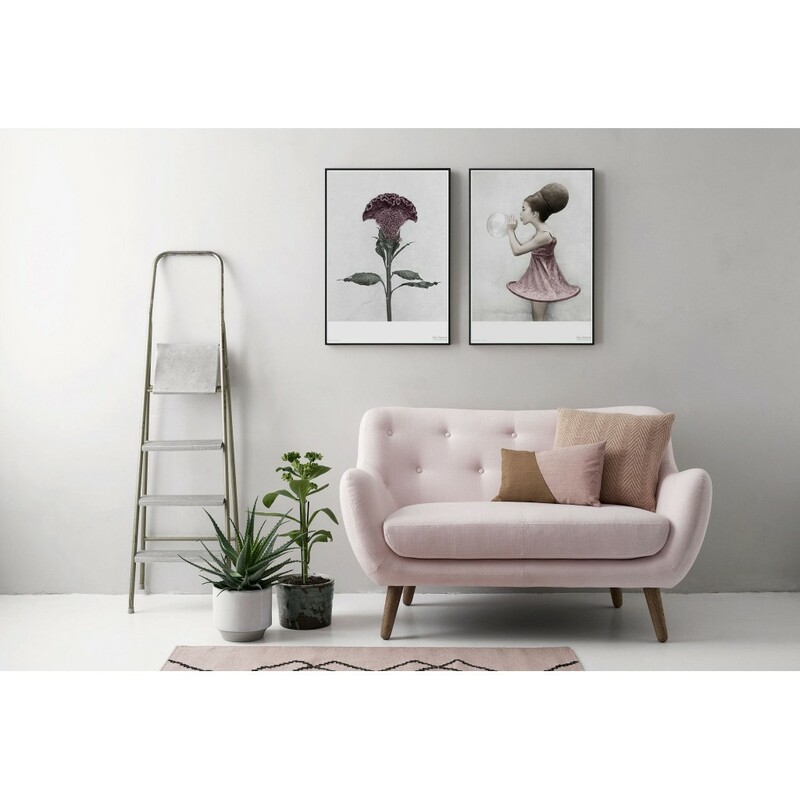 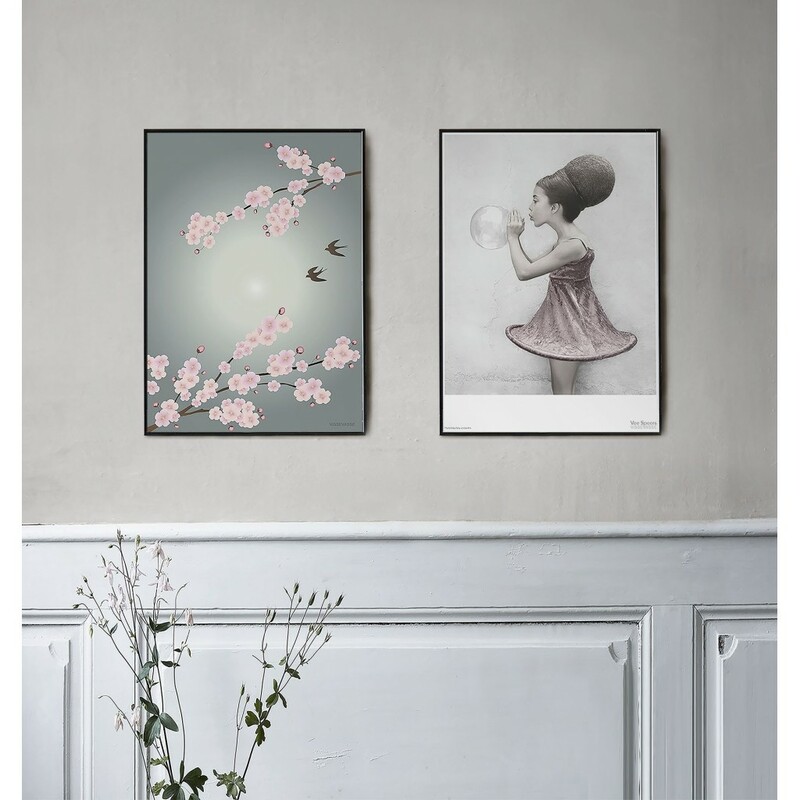 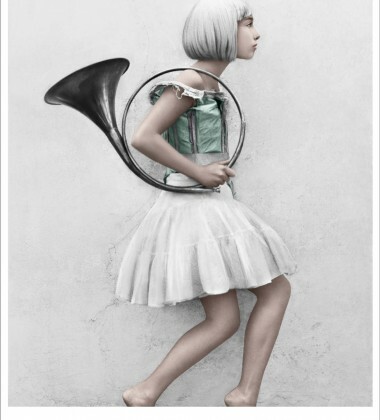 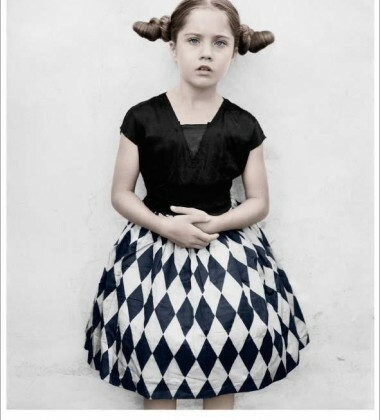 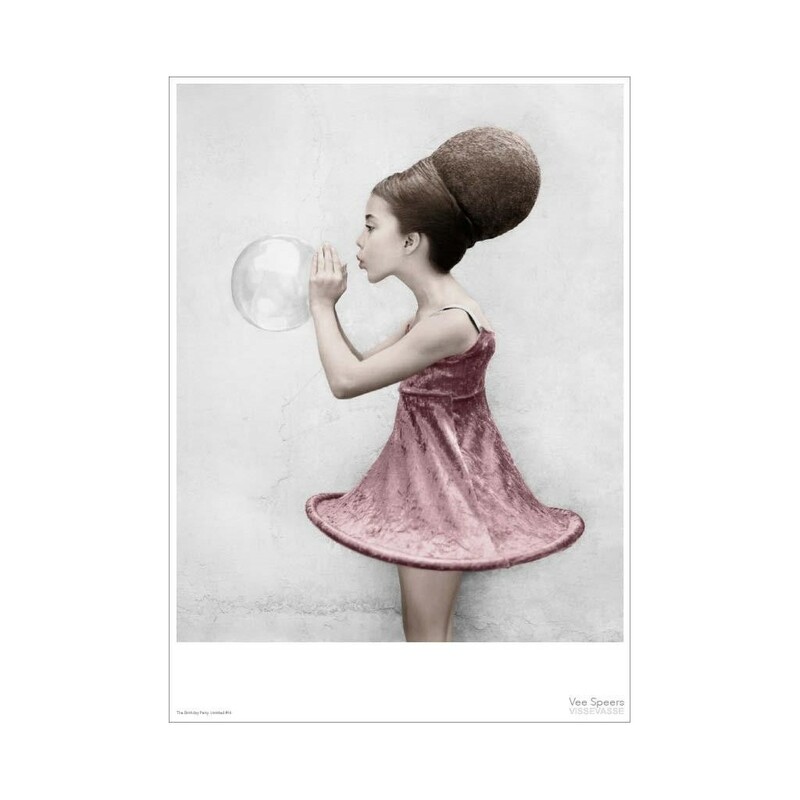 Poster 50x70 BIRTHDAY PARTY 16 Bubble By Vee Speers. 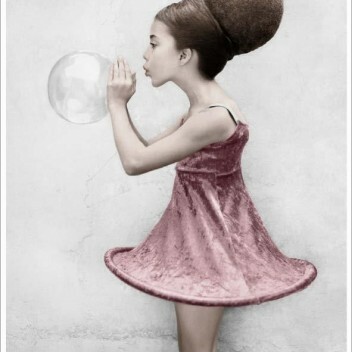 The girl blowing the bubble is from the series The Birthday Party. 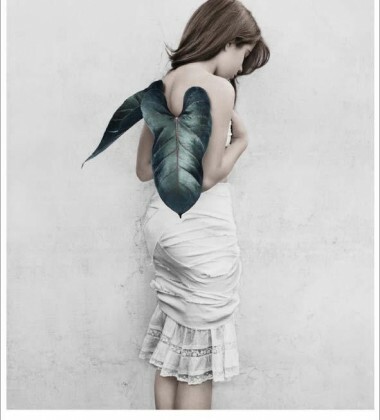 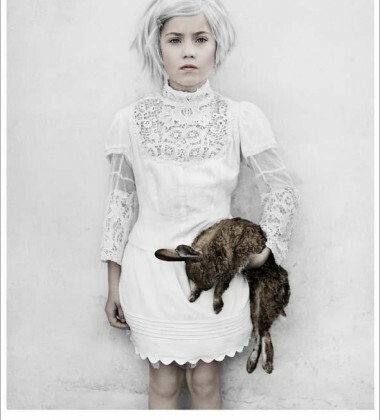 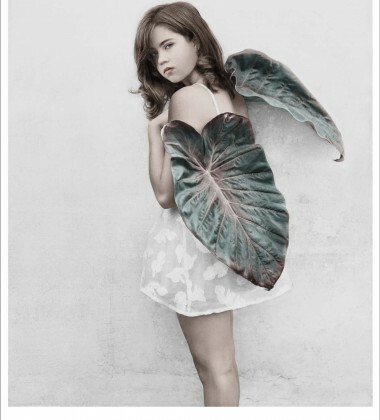 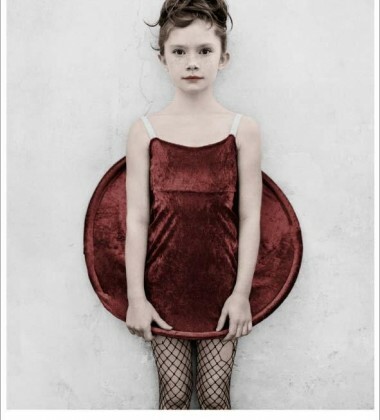 The Australian photographer Vee Speers took portrait photos of several children at an imaginary birthday party.